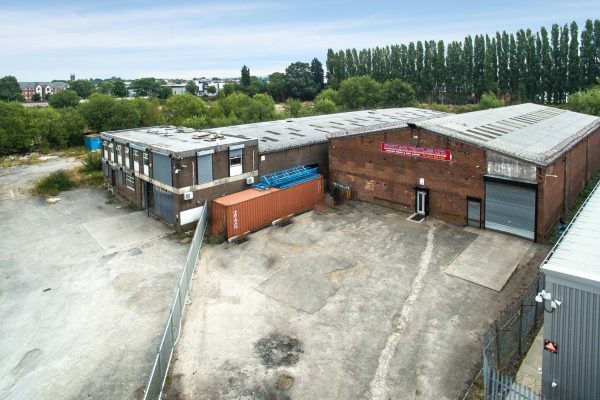 The Property occupies a prominent highly visible trading position fronting Bent Street which runs parallel to the A665 Cheetham Hill Road. 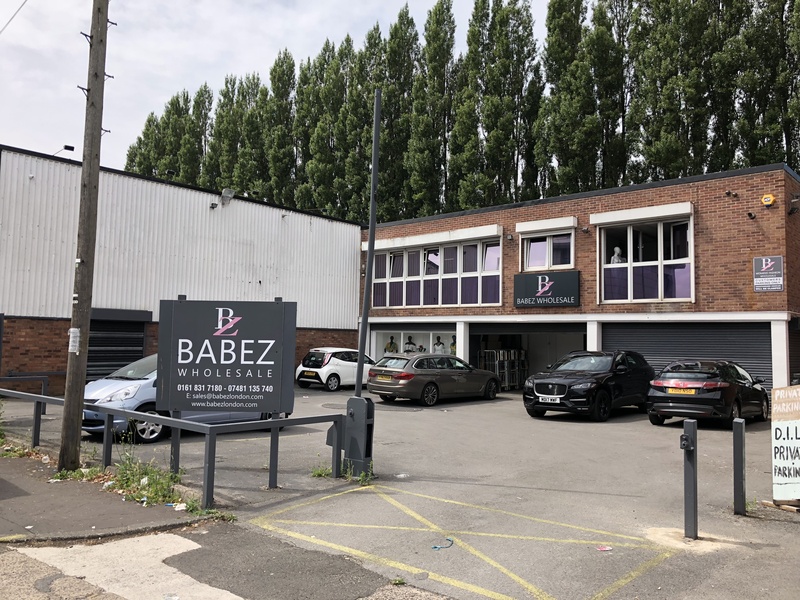 It lies just a few yards from the junction with Elizabeth Street, and within a short distance of the Manchester Fort Shopping Park on Cheetham Hill Road. 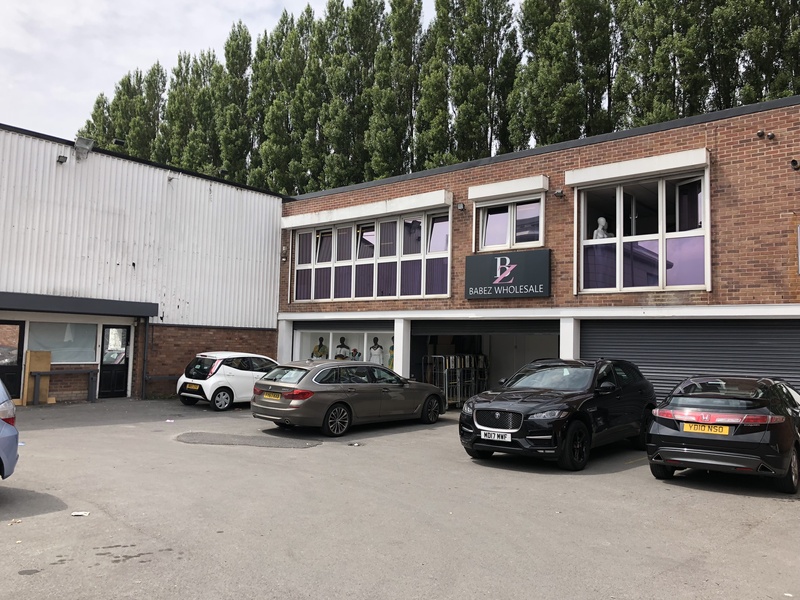 The building is positioned in the heart of the principal wholesale/The building is positioned in the heart of the principal wholesale/cash and carry district of Manchester, less than two-thirds of a mile north of the City Centre. The property is a well-appointed two-storey combined wholesale/cash and carry showroom and warehouse building, incorporating storage, a retail trade counter, executive ofﬁces, together with a secure private car park and forecourt/loading area. The building is effectively of L-shaped design being The building is effectively of L-shaped design being of steel framed construction with pre-cast concrete ﬂoors and cavity brick and blockwork elevations with external proﬁled metal sheet cladding to the upper level façade and a newly installed roof covering. We are currently awaiting details of the Rates from our client. Further details on request. All mains services, including 3-phase electricity are connected. The warehouse and showrooms are heated from gas-ﬁred freestanding blower units, whereas the upper ﬂoor ofﬁces have a separate gas-ﬁred central heating system serving steel panelled radiators. Access to the goods inward loading bay is via a hydraulic conveyor belt system and there are comprehensive intruder and ﬁre alarm installations. All of the external windows and doors are ﬁtted with steel security All of the external windows and doors are ﬁtted with steel security shutters which are motorised to the main entrance and secondary entrance areas.